There are multiple elements that come into play to make a business a success, however making sure to give attention to all areas will benefit you and your business. Here is how you can effectively look over and manage your finances to ensure the success of your business. You will need to make sure to keep on top of your taxes as a small business, and it is recommended that you get help from a small business accountant to help direct the complex tax calculations. In order to keep on an eye on your taxes, mark all the relevant dates in your calendar and diary. For example, here are the important dates for small business tax in 2019. You need to be aware of dates such as self-assessment returns as well as when the new financial year starts. Your tax obligation will vary depending on what type of business you run, and whether or not you have employees. You need to make sure that you are putting enough money aside in order to pay your taxes when they are due. For example, it is recommended that you put aside 20% each month, at the very least. This is incredibly important, and if carried out properly on a monthly basis it can be bearable for a business. A budget is essential in ensuring that all is visible to you. For example, you can highlight all your business expenditure in your budget, and it can give you a clear perspective of all the numbers that you need to keep an eye on. It can help you see if you need to cut business costs, or where you can save money for your small business, as well as helping you manage when and how much you can afford to spend on certain things. Consider regularly revisiting and updating your budget to ensure that it’s a continuously updated, working document. You must ensure that you have a steady cash flow for your business, as poor management of cash flow can have detrimental consequences for the livelihood of your business. Essentially, cash flow is the money you have at a given time. To ensure good cash flow, make sure to have money before you have to pay it out and that invoices are paid to you on time. The late payment culture in the UK has resulted in countless business closures, so make sure that you are doing all that you can to have a steady cash flow. You might even want to ask for an upfront payment and give a discount as an incentive to do this. You need to keep a track of your business expenses as it will allow you to see when you need to spend money, and when you need to hold back. A great way to track your business expenses is by using a credit card. When it comes to doing your taxes and claiming relief on business expenses, you will have a record of everything you have spent on. A budget can also contribute to helping you manage your business expenses. For example, if you need to buy a new piece of equipment because your current one is slow, or you need to redecorate, your budget will help you prioritise and decide when and where the money should be spent. Accounting software can really help you keep an eye on the financial state of your business finances. 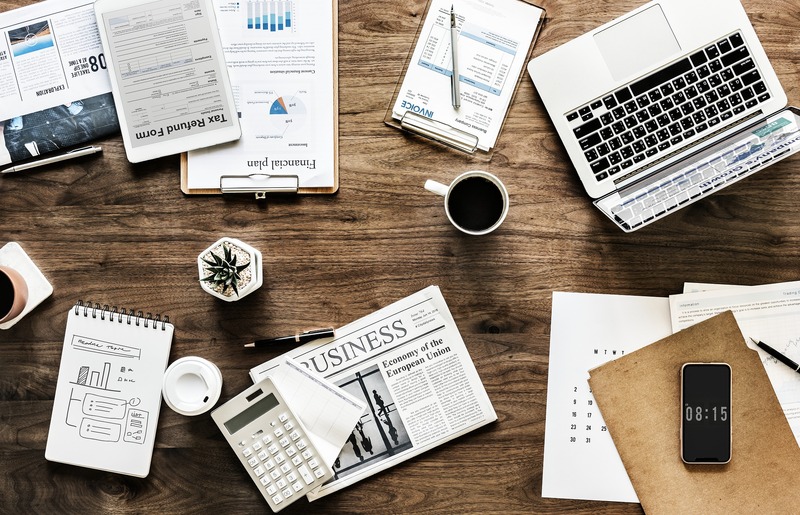 There is a variety of accounting software options available and you will need to carry out some research to ensure you find the right one for your business. Some of the features that most accounting software includes are scheduling, reminders, invoice procedures and a place for the financial record to get different kinds of data. More on business finances and saving money for your business.